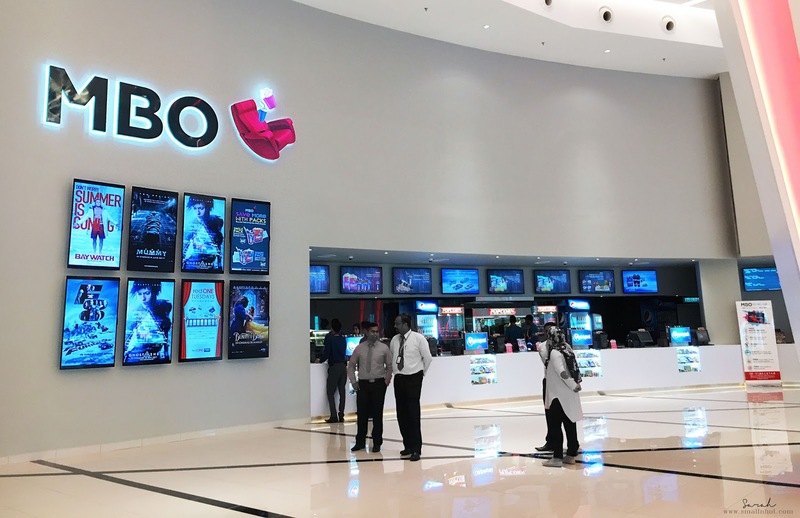 MBO Cinemas has just introduced its latest location featuring three unique viewing concepts; MBO Kecil, MBO Big Screen, MBO Premier and MBO MX4D. 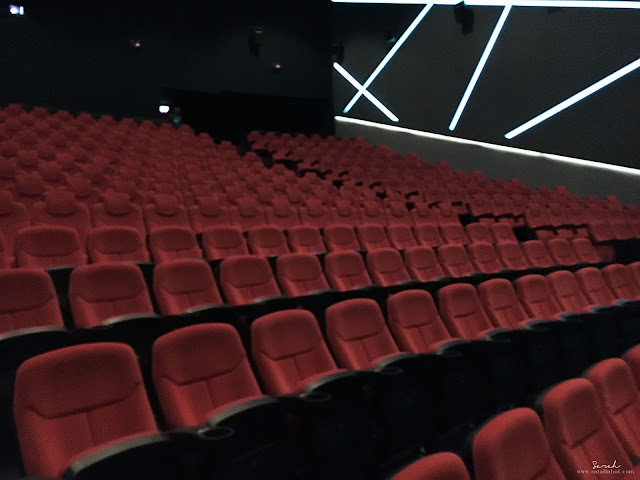 This new cinema located at Damansara Uptown's stylish Starling Mall, increases the total number of outlets to 27 nationwide. 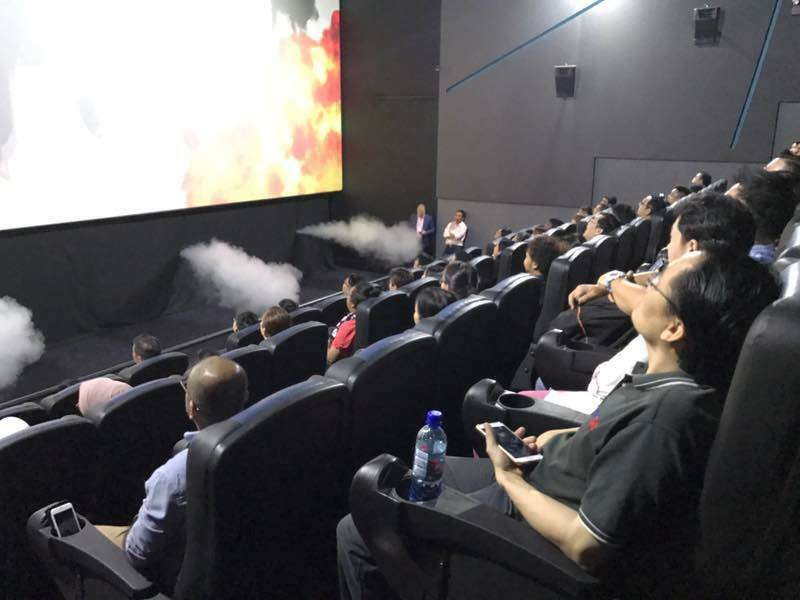 For the more initiated movie fans, MBO Big Screen has been equipped with state-of-the-art technology courtesy of a recent partnership with BARCO. Their flagship laser RGB projector, the first of its kind in Malaysia, brings advanced image quality to the big screen with outstanding brightness, high contrast, and superior colour performance. 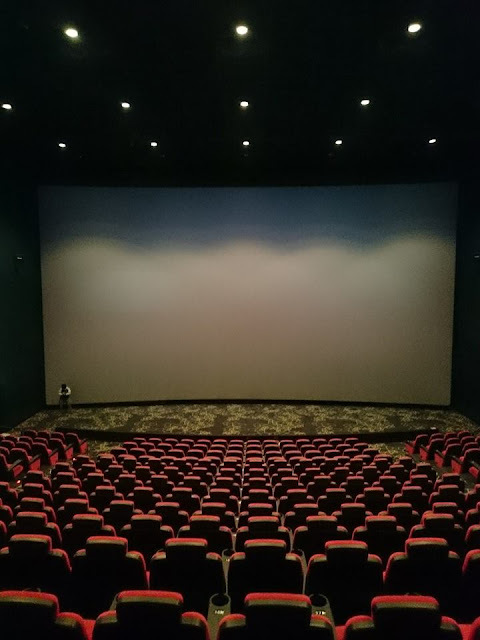 The new screen at Starling Mall is set to be one of the biggest in the country and is coupled with DOLBY ATMOS's rich, realistic sound system. MBO's most intimate hall known as MBO Premier is embellished with details that provide for a luxurious setting, including a reclining sofa leather chair and a movable table facing a wall to wall screen. 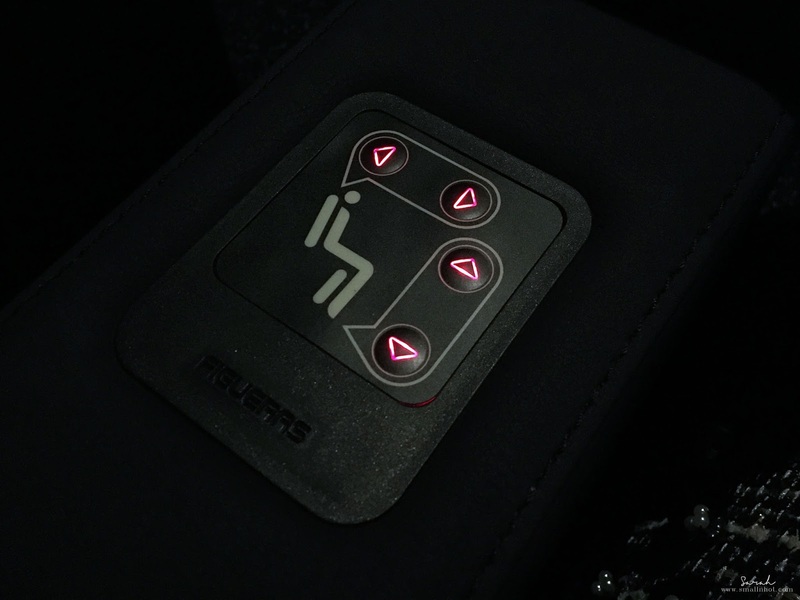 "We want people to enjoy Premier every day, so we made all this possible under a very accessible ticket price. Audiences are guaranteed to be delighted with a cinematic experience of high-end comfort and style, they may even forget they are sitting in a theatre," said Mariam head of operations. Movie goers will also enjoy the customary popcorn and soda, although MBO is breaking tradition even on this front with its introduction of Cafecito - a unique coffeehouse themed concession stand serving fancy beverages and light snacks. The new line-up at Starling Mall will include MBO Kecil, a concept hall that serves as a dedicated space catering to parents and their children all ages and sizes. 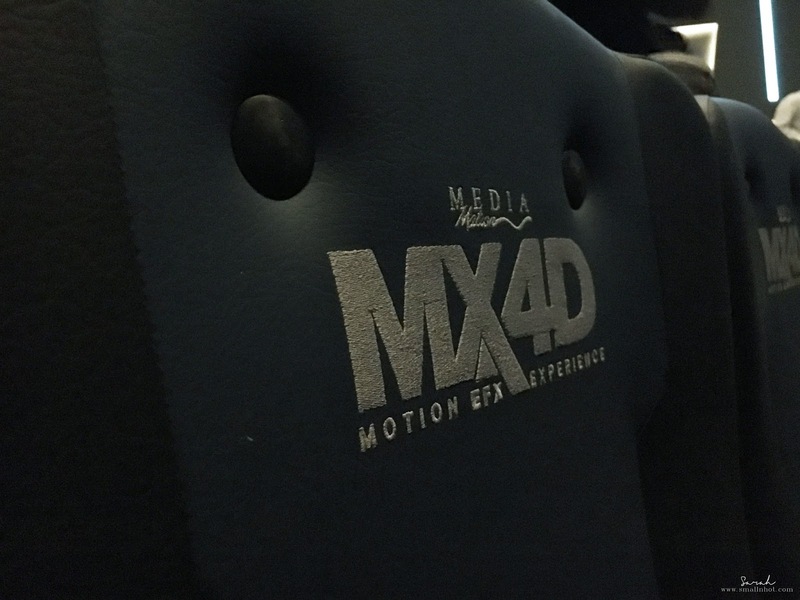 With elements like Kecil Sofabed, bean bags and a playground with built in slide inside the cinema, MBO is pioneering the effort to change the way that families interact at the movies. 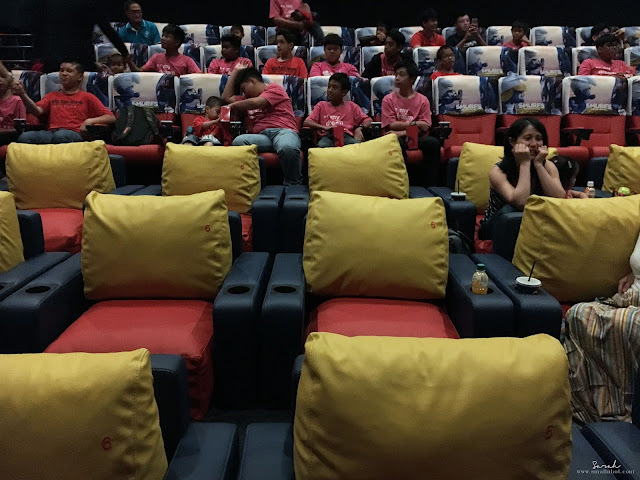 Unlike traditional cinemas, MBO Kecil will allow kids to run free and play to their heart's content while enjoying their best-loved films. Well, the best part of this new MBO cinema at Starling Mall is none other than their MX4D cinema, bringing your cinematic experience to a whole new level. 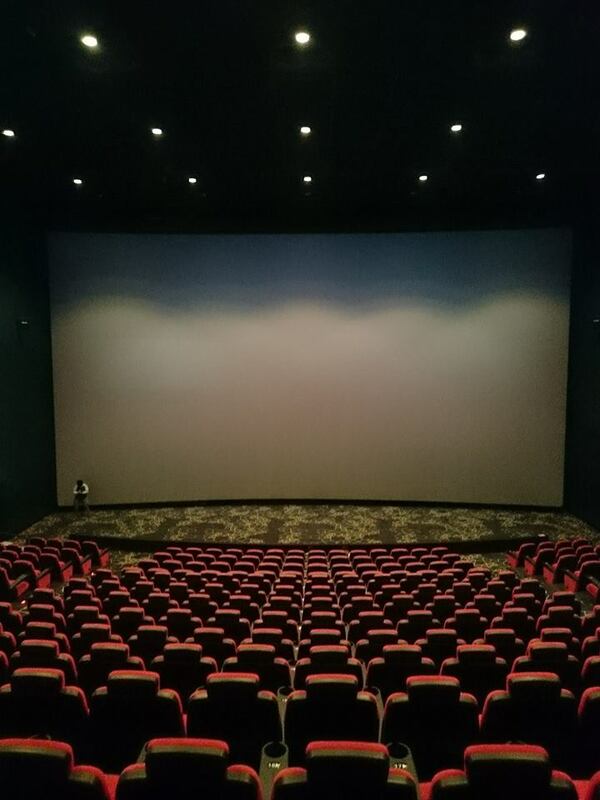 All your senses will be triggered when you are watching movies here because you'll get smell, splash and smoke at the same time. And the fact that the tickets are selling at RM 20, is certainly a deal that you cant refuse !